Let’s see how we can build some community resilience. Everyone has something to offer no matter how big or small. Just helping someone with some shopping can be all the support some people need. 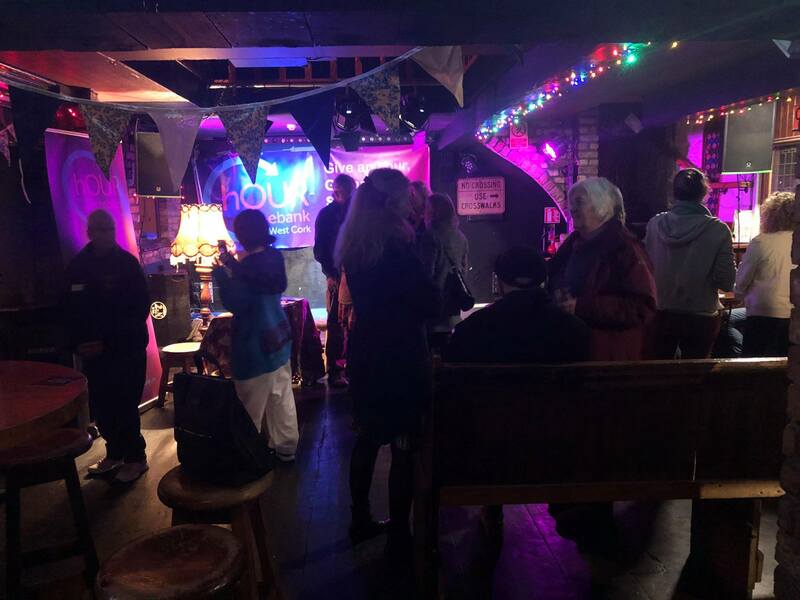 ‘Join us in the back of Debarras for a casual meet-up, learn what skills are on offer already in the group and maybe even arrange your first HourTimebank exchange – let’s get timebanking!